From routine cleanings and fillings to cosmetic and implant dentistry, our team at Dr. Dorothy Paul’s is equipped to handle all of your dental needs. To help you understand your options, on this page we’ve included descriptions of some of the services we offer. Your initial oral examination includes a visual examination, charting, periodontal probing, diagnosis and treatment recommendations. 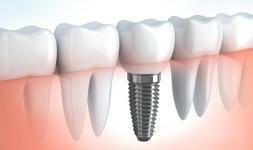 We will also take x-rays, which allow our dentists to correctly diagnose your current dental condition. 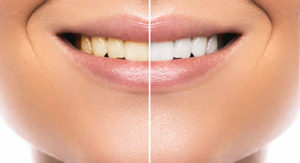 You can have a new smile with all-porcelain crowns or veneers on anterior teeth. 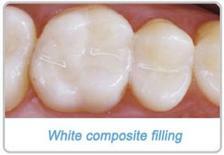 For the posterior teeth, the latest technology in porcelain and PFM crowns are utilized to ensure a beautiful, natural-looking smile. 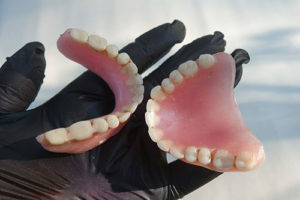 For patients who are missing multiple teeth, we can fabricate full dentures or partial dentures. 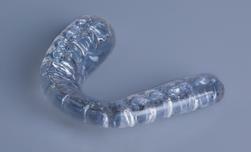 We also offer flexible dentures which contain no metal and provide a better aesthetic option for our patients. Individually designed providing comfort and superior protection for clenching and grinding. First, your dentist will make an impression of your teeth and a mouth guard is then molded over the model using a special material.